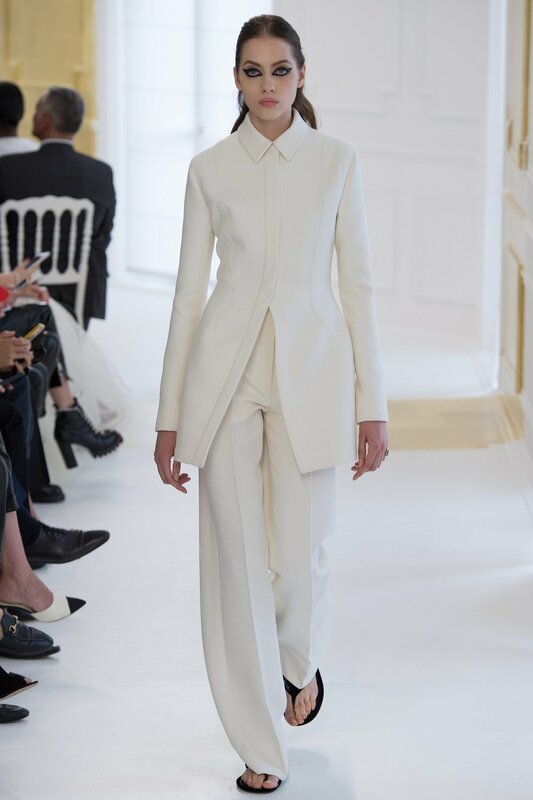 Two understudies of recently resigned Raf Simons’, Lucie Meier and Serge Ruffieux created this modern monochrome haute couture collection. With their lack of experience and increasing pressure, this pair have come up with a not so grand-occasion-garments, more holiday for young women who are wealthy enough to buy these clothes. 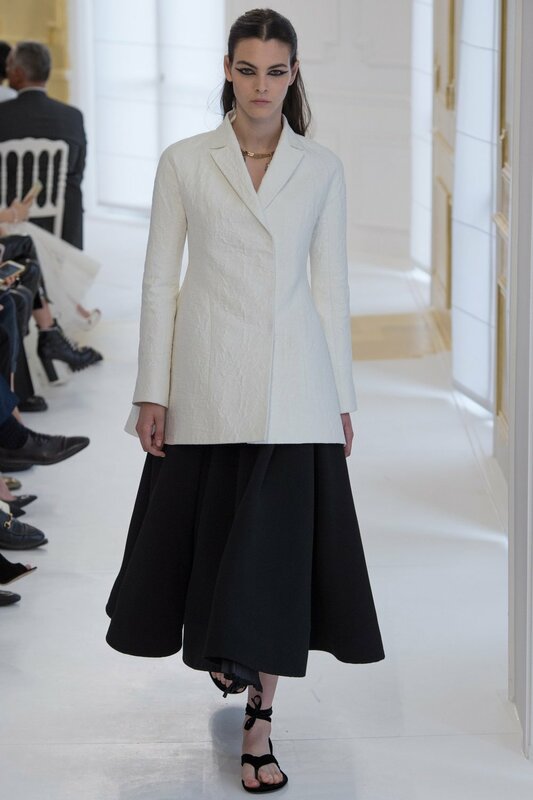 This season was more disappointing than the previous collection which have emphasised more on the delicate works of Dior Ateliers.